A World of Luxury Awaits. Give that special someone a truly unique experience, with a La Mer Facial at The Spa at Adare Manor; the first spa in Ireland to offer customised facial treatments featuring the legendary skincare brand La Mer. 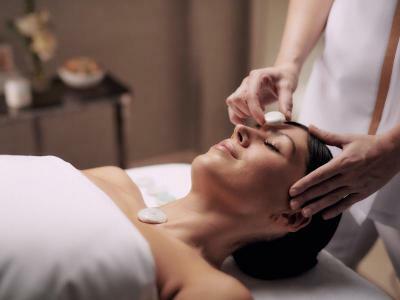 Give the gift of ultimate skincare indulgence with a La Mer Body Treatment at The Spa at Adare Manor, where our signature body treatments infuse skin with life.